I met one of my favorite cozy authors this past fall. Lynn Cahoon is as entertaining in person as she is on the page and I just had to hit her up for another interview. Check out why Lynn can make the pages keep turning for her readers! Kym: The last time I interviewed you at the Cozy Corner, you had one series and you were starting on your second. Now, you have three mystery series all going at once plus two romance series under Lynn Collins. How do you keep track of the different characters, their quirks, series businesses, and locations? Lynn: Keep track? I�m not sure I do. I�d love to say I have an extensive series bible that has all the characters, their likes, their hair color, when they came into the series, etc. I should have a series bible. But honestly, I do a lot of seek and find in the prior books to make sure I�m remembering things right. And, if I�ve timed it right, I�ve just read the last book in the series for copy edits or page proofs when I start the next one. 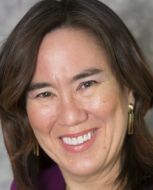 Kym: We finally met in November at the Kensington Cozy-Con in Scottsdale, Arizona at the Poisoned Pen Book Store and you told a hilarious story about your research on guns. Can you share the story with our readers? Lynn: I was talking to these guys in a bar one night. I was recently single and taking classes. I was working on a novel and mentioned I�d never shot a gun. Well, they could fix that. The next morning, I met them at their apartment complex. We had to wait a bit because the cops were at a nearby apartment and they didn�t want to carry out all the guns with the cops in sight. This should have been a warning sign, but no. We drove out to the desert south of town. Me, two guys I�d just met last night, and a truck filled with guns. I shot everything they had. Including several automatics. We were sitting on the tailgate drinking a beer and talking about the different guns when I had a pistol in my hand. I had been writing a scene where the bad guy shoves a gun into the hero�s side. I�d described it like a rod going into his side. But I didn�t know really, what it felt like. So after making sure the gun was empty, I shoved it into my own side. The guys freaked out and took the gun from me. I told them why I�d done it, but after that, we packed up and went back to the apartment where I collected my car. They never asked me to go shooting again. It�s not as funny as I�m writing it out, but you should have seen the look on their faces. I�m sure they thought I was crazy. Instead, I was just a writer. Kym: I�m sure I would share their panic, explaining your accidental death to the police might not go over so well;) Do you always get hands-on research for your books? Lynn: Kind of, but nothing that drastic. I did a taste study of fried green tomatoes for my Farm to Fork books. And I also went to several farm-to-fork restaurants, studying the menus and thinking about what they might serve that�s local to Idaho, where the series is set. Castle View was born because of a trip to a winery, farm, restaurant, big cat sanctuary all in one here in central Missouri. Kym: Definitely a better type of research. I didn�t realize your mysteries were available on audio books, congratulations! When did you get your first audiobook? Was that as thrilling to hear as it was to see your first book in print? Or is that like comparing apples to puppies? Lynn: Thanks. I�ve been lucky. Guidebook sold into audio just after it released and since then, all my other books have also been released in print, e-book, and audio. And to be honest, I haven�t listened to them. I�m a big audiobook listener, but my books? I have a bit of a hold back to listen to the stories. Superstition, I guess. Kym: LOL. Authors do tend to have idiosyncrasies. Which series, Tourist Trap Mysteries, Farm to Fork Mysteries, or the Cat Latimer Mysteries, do you find easiest to write? Which one is the most rewarding and what character/s drive you bonkers? Lynn: I only had one kid, so I never had to choose. You�re asking me to choose. LOL I love them all because they are different sides/viewpoints. They all deal with the joys and challenges of running a business in a small town. I�m really enjoying working with Deek, the new barista in Tourist Trap, even though in the novellas I wrote this year, he�s not in town yet, and Sasha is still in place. It�s hard to lose a character, even though you can only have so many on a page before the boat starts to sink. 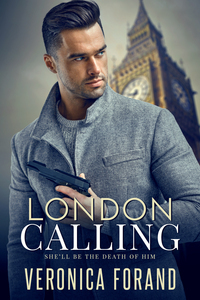 Kym: What made you delve into the paranormal romance world with The Council Series in 2017 and the contemporary romance genre with The Castle View Series in 2018? 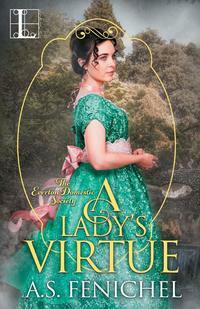 Lynn: I do love writing romance. The Bull Rider series, my first published books, will be republished in 2019. 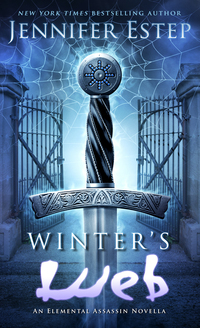 The Council series gives me a chance to write paranormal/fantasy. And Castle View is set in Idaho, so it lets me go home. Big, crazy families are a lot like the close-knit communities in cozy mysteries. Kym: That�s awesome that we have a new-to-us series to look forward to this year! This holiday season you released Santa Puppy, a Tourist Trap novella. Did you find writing a mystery novella more difficult than writing a full-length mystery that allows you to slowly unwrap the mystery? Lynn: I LOVED writing the novellas. They match my thought process. One storyline through the book. No room for big subplots. No need for several starts and stops with red herrings. But it�s been hard to move back to the full- length books since I�ve stopped the novellas. Kind of like going back to working out after taking a break. Kym: Can we expect to see A Tourist Trap novella released in-between the novels and around another holiday in the future? Lynn: We have three coming out next year � Corned Beef and Casualties, Mother�s Day Mayhem, and A Very Mummy Holiday. I�m not sure I�ll continue the novellas after these six. They�ve been fun to write and both A Deadly Brew and Santa Puppy, hit the USA Today list the week they released. That was a first for me where I had a book hit the list on release week. Kym: Congratulations! 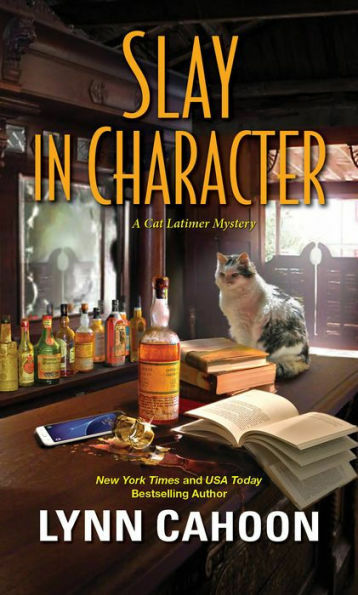 I love the premise for your Cat Latimer Mystery series, a writer�s retreat area where the extended cast of characters changes with each mystery. It reminds me of the mystery dinner playhouses developed around the game of Clue. Was that your intent or were you on a writer�s retreat when you came up with the idea? Lynn: When I developed Cat, I was on a road trip with my husband. And no, I�d never been on a writer�s retreat at that time. In fact, I took my first one this year with a writer buddy and built my own. It was amazing. And my own retreat has given me some new ideas for Cat�s. Having new retreat guests has been a great way to change up the stories, but it�s also challenged me on developing new characters and character names. Kym: You just released Slay in Character , your fourth Cat Latimer Mystery. The series is set in the tourist town of Outlaw, Colorado where towns people dress up as famous characters of the old west. What makes this series so relatable for readers? Lynn: I think it�s because they get to see inside the magic of being a writer. Readers are interested in our lives because we make stories they want to live in. In the Cat Latimer Mystery, they get to put themselves in the story as a retreat guest. Kym: In Slay in Character a young college student working as a saloon girl is killed. Do you loosely base your stories on today�s headlines? Lynn: �Not really. Although I keep a file of interesting murders. I know, it�s weird. Kind of like the gun research story. But sometimes, there�s a little nugget in the story that takes me down a path that helps the story. The problem with real-life crime is the whys are never as satisfying as they should be or they are in my books. Sometimes, the police never find the why or it�s just a stupid act on the part of the killer. Kym: How often do the little snippets you hear in the grocery store come to fruition in your novels? Lynn: I think the grocery store is a great place to eavesdrop. Or a sidewalk caf�. Or a dive bar. You really get good dialogue there. One of the scenes in Sweet Hearts came directly (almost) from a guy trying to pick me up (before I was married) in a dive bar where I was working on my writing. I love sitting and writing descriptions of people and places while I�m out in a social situation. Kym: LOL, thank you, random stranger, in a dive bar! You�ve had some interesting jobs throughout the years, have you ever dressed up in period costumes and been paid for bringing the past to life? Lynn: No, I haven�t had that job. But I wanted to. I was a drama kid. I went to a small high school, so I got to try drama, band, accounting, office club, home ec classes, and I was president of the school�s Future Homemakers of America club. I really like trying new things. Kym: You write about idyllic communities, what is your perfect writing space? Lynn: My 32-inch TV and my desktop. It�s easy to see the words and the ergonomics is perfect. But I�ll write anywhere if I need words. �I�ve even composed a scene on my phone sitting out at the dam on the lake where we have property. Kym: A writer�s job never ends! What can we expect from you in 2019? Lynn: It�s a busy year. �I�ve got three more holiday novellas (February, April, October) in the Tourist Trap series coming. A Farm to Fork release (One Potato, Two Potato, Dead � March 19th), a Cat Latimer release (Sconed in Character � May 28th) and a full-length Tourist Trap � Memories and Murder (late 2019). �I have at least 9 in person events next year, details will be on my website. Kym: Can you tell us where are readers can find you on the web and social media? Lynn: My website is www.lynncahoon.com (and www.lynncollinsauthor.com) I�m very active on Facebook under both of those names. You can find me on twitter as well. If you sign up for my newsletter, all my social media sites are there and you can get a free read for either Lynn Cahoon or Lynn Collins. 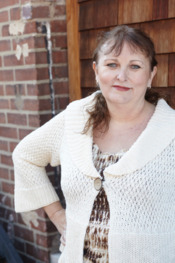 I hope you enjoyed a little peek into the life and writing of bestselling author Lynn Cahoon. Until next time, get cozy and read on! Kym Roberts is a retired detective sergeant who looks for passion, mystery and suspense in every book she reads and writes. 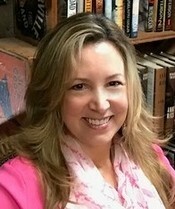 She can be found on the web at kymroberts.com, on Facebook @KymRobertsAuthor911 and on Twitter @kymroberts911. 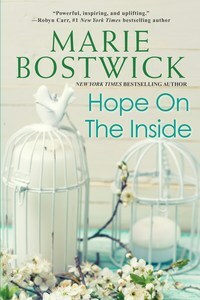 You can also listen to her new podcast Romance Book Chat with Kym and Misty on iTunes & Stitcher. 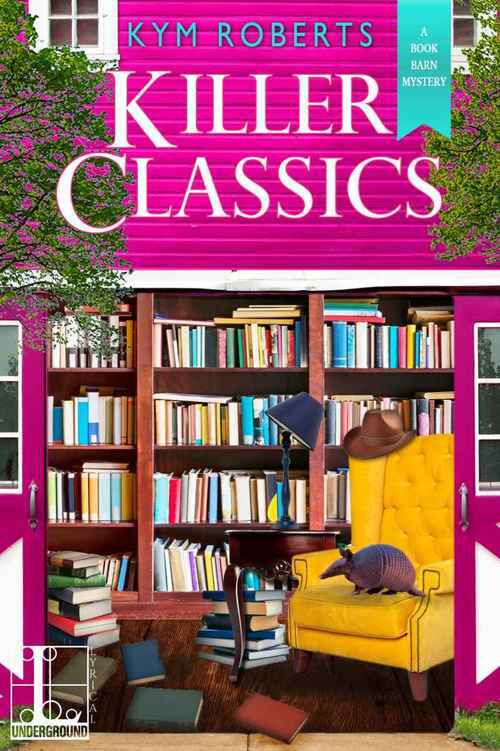 Kym�s Book Barn Mystery #5, Killer Classics is available now! Small-town life in Hazel Rock becomes a Texas-size crime scene when murder takes a page from Charli Rae Warren�s book club�s latest mystery . . .
Charli takes great pride in running one of the few independent, family-owned bookstores in small-town Texas. She vets everything carefully, with an eye to the eclectic tastes of the locals. That includes the Book Barn�s weekly book club selection. This time out it�s a mystery whose characters bear a striking resemblance to local citizens, including Charli�s friend Sugar . . . who�s the prime suspect when her real-life nemesis is found dead in a hotel�s water tank. With help from her pet armadillo Princess, Charli campaigns to clear Sugar�s sweet name�literally�when the up-for-election mayor becomes a killer�s next target. Murder and politics make scandalous bedfellows as Charli discovers that fiction may be fatal, but reality could be just as deadly . . . Staying in character can be murder when Cat Latimer and the members of her writers� retreat head for a ghost town... � Cat and the members of her writers� retreat have just arrived in Outlaw, Colorado, an �Old West� tourist town complete with inhabitants dressed up as famous figures from history. But this authentic slice of Americana takes a murderous turn when a college student masquerading as a 19th-century saloon girl becomes history herself. Jill Gardner�s store, Coffee, Books, and More, is raking in the green as her little coastal town holds a big festival for St. Patrick�s Day. 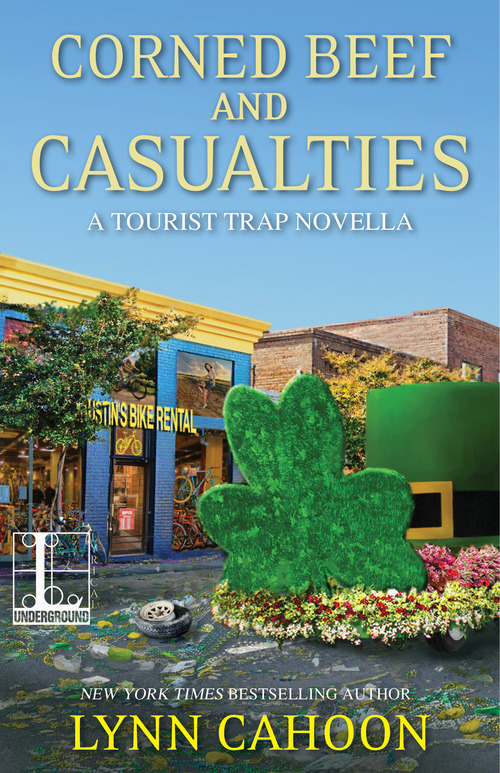 But the locals aren�t exactly feeling the luck of the Irish, thanks to the rowdy behavior of some of the tourists who are pouring in. A rogue hunter, a clueless witch and a mission to save an unknowing world. 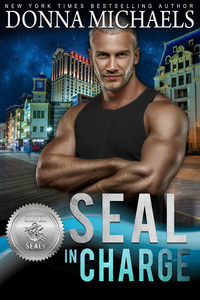 Parris McCall, owner of the dive bar, The Alibi, has finally constructed a life where her little quirks don�t show or matter to anyone. As for her grandmother's warnings that she�s different, well, she'll cross that bridge if she comes to it. But when Ty Wallace walks into her bar, both lives are instantly changed. Saving Parris is a bundle of the first three books in The Council series �a paranormal romantic suspense with an ongoing love story that was mated to be. 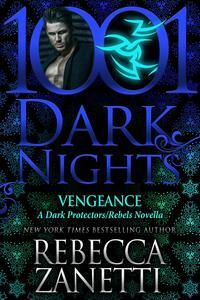 Can Ty get Parris� powers awaken before the ultimate showdown with the other coven that has wanted her dead since her birth? 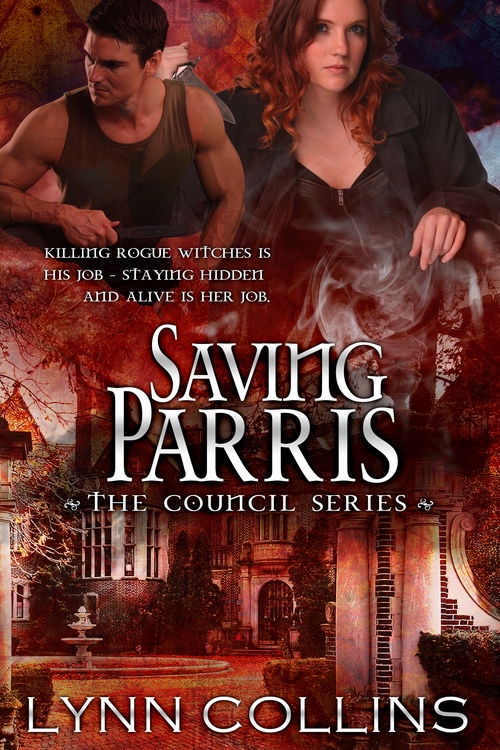 If you like witches and paranormal creatures in modern day settings, you�ll love Saving Parris and The Council series.